Glass is a very versatile material and we use it in so many ways, yet around the house, we tend to limit the use of glass for safety reasons, as glass breaks, doesn’t it? A few decades ago, the answer to that question would be a definite yes, and then along came toughened safety glass, which really gives the homeowner options. Patio doors, shower screens, and glass balustrades all became popular, and with the many benefits glass brings, it is easy to understand why. Glass is one of the very rare materials that requires no maintenance. Glass cleaner and a dry cotton cloth will keep your glass surfaces looking like new, and with frameless solutions, one can literally change the character of any room. 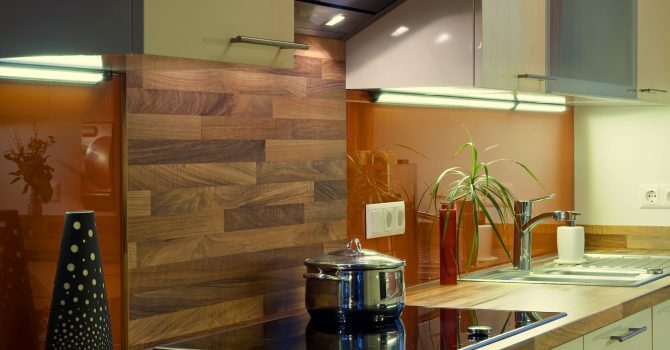 Glass can play many roles in the kitchen, with a custom made table top, which can be cut to the customer’s specifications, and with a range of tints, you have the ideal dining surface. Another way that glass can be used is for splashbacks, as they are easy to clean and do not detract from the colour scheme and décor. Coloured glass offers perfect matching, and at Perth City Glass, we can match any colour you might have in mind. All our units are custom made, and with our lengthy experience in the industry, we might have a few ideas on how to complement the room. Frameless glass shower screens can transform any bathroom, and many homeowners decided to remove that ugly bath and save water by switching to a shower. We create bespoke shower screens for any environment, and with glass splashbacks and mirrors, the modern bathroom look is complete. If you are thinking of a bathroom revamp, you can factor in glass, which is the perfect material for the wet room of the house. Perimeter fencing is essential and glass offers something that other materials do not, complete visibility. This is even more important with pool fencing, which is why glass is the most popular solution. Once we see the pool environment, we can make some suggestions on how best to protect the area, and with your input, we can design and install the perfect fencing, along with any accessories that are required. Glass is a great choice for terrace fencing, as you do not lose that panoramic vision, and when you are sitting on your patio, the fencing is at such a height that it impedes your view. Safety glass panels that can be framed or frameless, will be used to create made to measure fencing that blends in with the surroundings. At Perth City Glass, we pride ourselves on our customer service, and with our extensive knowledge of glass solutions in the home, you might be surprised when you learn of the many ways glass can enhance your home. Contact us today and we would be more than happy to quote for any project, big or small.